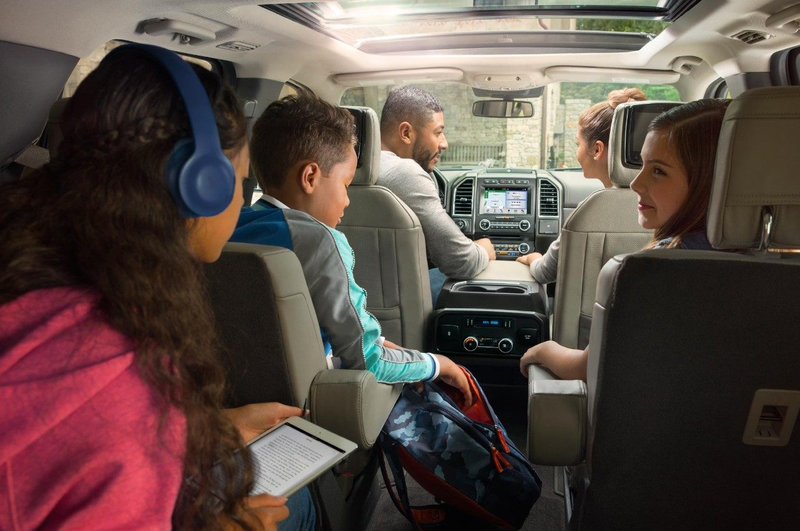 Since the best adventures happen together, the all-new Ford Expedition offers seating for up to 8 in order to carry the whole family in sophisticated style and exceptional comfort. 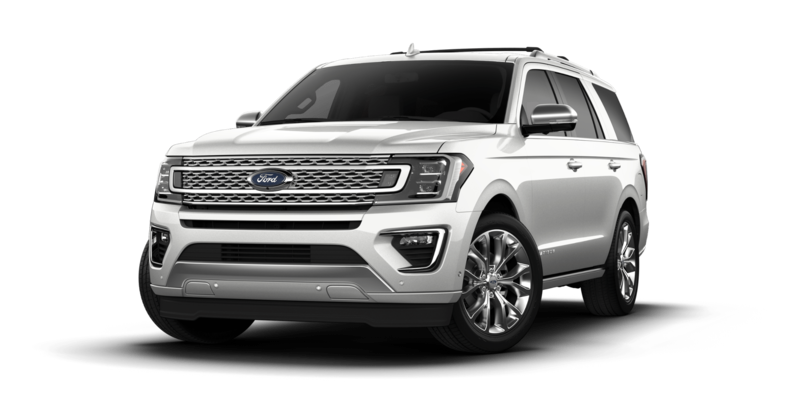 EcoBoost® power paired with a new 10-speed automatic transmission allows the Expedition to produce up to 400 horsepower and 480 lb-ft of torque. You'll be able to bring along even your biggest toys on your next getaway thanks to a best-in-class 9,300 lb maximum towing capacity**. Inside the Expedition, both you and your passengers will be surrounded with plenty of upscale comfort amenities such as a standard 60/40 split PowerFold® 3rd-row seat with power recline. 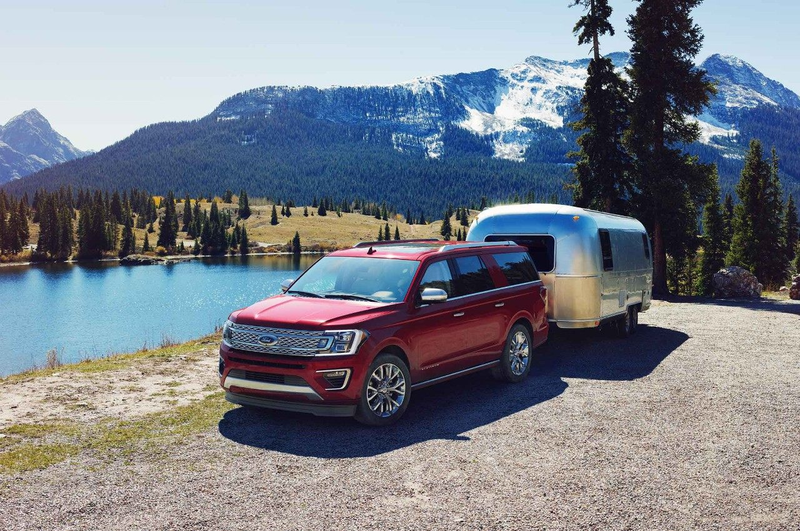 Eye-catching styling, connected technology features, and commanding performance help establish the Ford Expedition as the leader of the full-size SUV segment. 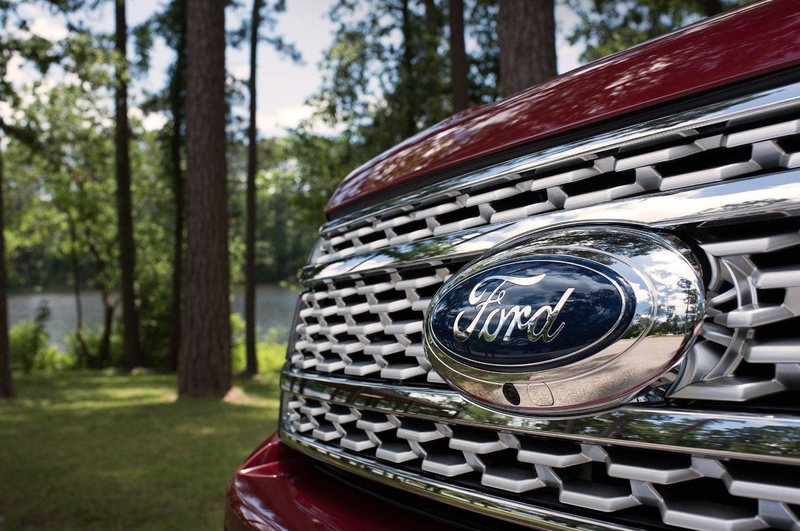 One of the most critical areas of the all-new Expedition that Ford engineers worked tirelessly to perfect is performance. Especially important in a full-size SUV, the Expedition has all of the capability to conquer even the largest obstacles thanks to a standard 3.5L EcoBoost® V6 with Auto Start-Stop Technology. 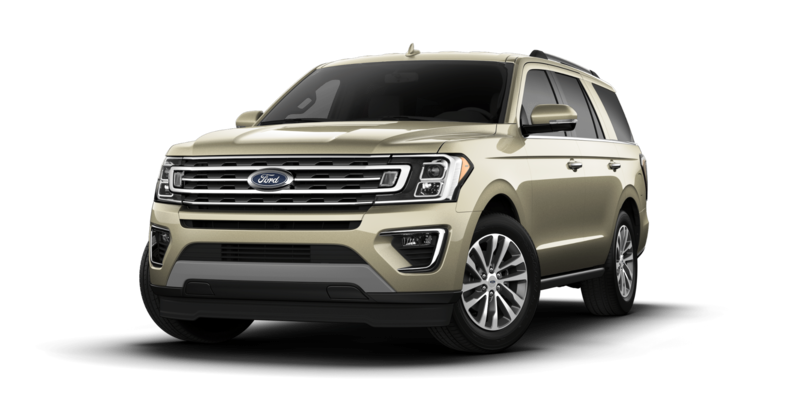 Offering up to 400 horsepower and 480 lb-ft of torque, the Expedition offers a best-in-class** towing capacity of 9,300 lbs. Searching for maximum off-road performance? The available FX4 Off-Road Package includes an easy-to-use 4WD with TerrainManagement System with 7 drive modes, protective underbody skid plates, an electronic limited-slip rear differential, along with off-road-tuned front and rear shocks. By selectively applying individual brakes and modifying engine power, AdvanceTrac® with RSC® (Roll Stability Control™) enhances vehicle stability. 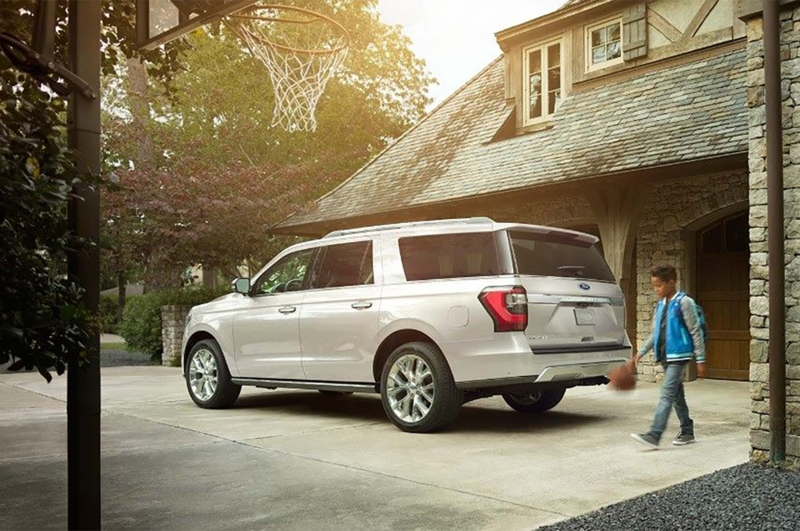 Across all three rows of the Ford Expedition you'll find an array of comfort and technology features to improve every drive. 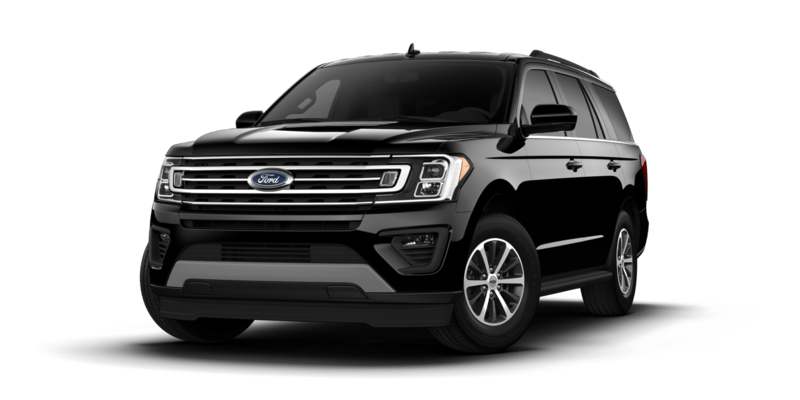 With more hip room in the first and second rows than the Chevrolet Tahoe and GMC Yukon, the Expedition also shines for its best-in-class** second and third-row legroom. An advanced Cargo Management System provides numerous solutions for storing your cargo securely and easily. For unparalleled luxury, the Expedition Platinum delivers heated and ventilated multicontour front seats with Active Motion®, real wood accents, and power-deployable running boards with polished stainless accents. Four 12V powerpoints, 6 USB ports, and one 110V outlet give the whole crew several options for keeping their devices charged-up. With a simple touch of the door handle, the available Intelligent Access key fob lets you unlock or lock the Ford Expedition without the need to fumble around in your pocket or purse for a key. Specifically engineered 12-speaker placement, tuning, and calibration gives the optional B&O PLAY™ Premium Audio System by HARMAN exceptional clarity for an unrivaled listening experience. Thanks to an available Dual-Headrest Rear Seat Entertainment System, rear passengers can view content from their compatible Apple® or Android™ devices on the screen mounted securely to the back of each front seat. SYNC® 3 lets you control calls, music, and more with just a touch and your voice -- all without taking your hands off the wheel. An available Wi-Fi hotspot connects up to 10 devices at a range of up to 50 feet. 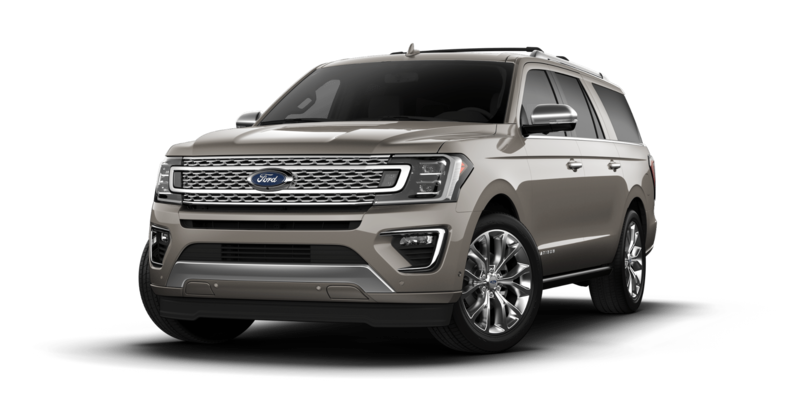 Committed to protecting drivers, Ford has engineered the Expedition with a suite of 6 standard airbags including the patented Safety Canopy® System with rollover sensor. 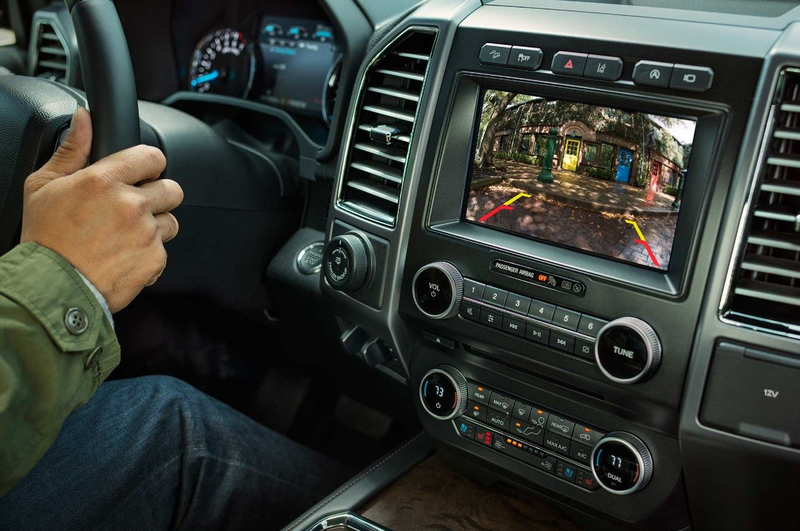 Giving you confidence in tight spaces, an available 360-degree camera with Split-View Display lets you see all sides of the vehicle for effortless maneuverability. Pro Trailer Backup Assist™ makes backing up your trailer as easy as turning a knob, automatically steering the Expedition to turn the trailer the desired amount. Additional available driver-assistive technologies offered on the Expedition include BLIS® (Blind Spot Information System) with trailer coverage, adaptive cruise control with stop-and-go, Lane-Keeping System, and Pre-Collision Assist with Pedestrian Detection. Ford Expedition MAX conveys the best of what a full-size SUV can offer thanks to an additional 16.9 cubic feet of cargo capacity and almost a foot of additional exterior length than the standard Expedition models. Even if you find yourself in a situation where the whole team needs a ride to practice, Expedition MAX delivers expanded third row headroom and legroom to help keep all passengers comfortable. As a testament to the outstanding capability of the Expedition MAX, this impressive SUV can even carry 4' x 8' sheets of plywood with the liftgate closed. Expedition MAX is available in XLT, Limited, and Platinum Trims. **Class is Extended Utilities based on Ford segmentation. ***EPA-estimated city/hwy mpg for the model indicated. See fueleconomy.gov for fuel economy of other engine/transmission combinations. Actual mileage will vary. On plug-in hybrid models and electric models, fuel economy is stated in MPGe. MPGe is the EPA equivalent measure of gasoline fuel efficiency for electric mode operation.